Top 5 Handsome K-Pop Idols : Who Look Better than Picture? I'm often asked who I think is the most handsome idol. K-Pop fans who have to be content to see their stars only through TV or pictures want to know how the K-Pop stars look like in real life. Well, it's not easy to answer the question! There are too many handsome K-Pop stars, and the answer can differ by a highly subjective point of view. 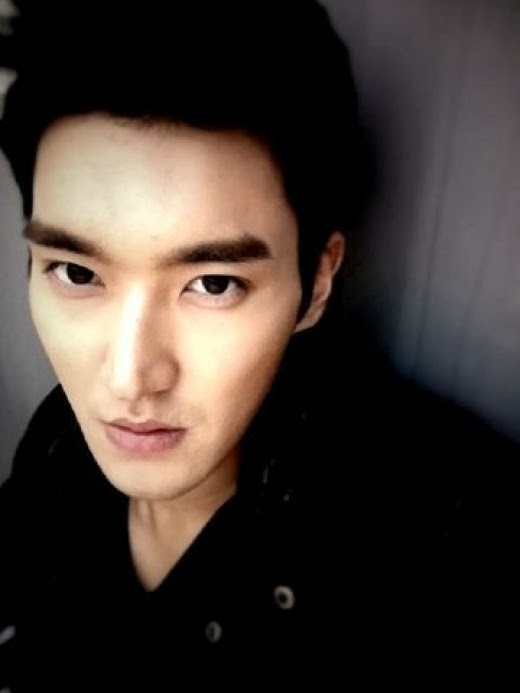 Here are five handsome idols I chose after careful consideration. Yes, it's a matter of opinion, and please don't be upset about your favorite K-Pop star not being on the list. I saw Choi Siwon for the first time at his label mate actress Lee Yeon Hee's photo exhibition in 2011. He was wearing casual suits, but looked like well-dressed gentleman. He is tall and built like a brick outhouse. If you see his deep eyes and prominent nose, you will admit that he is born handsome. 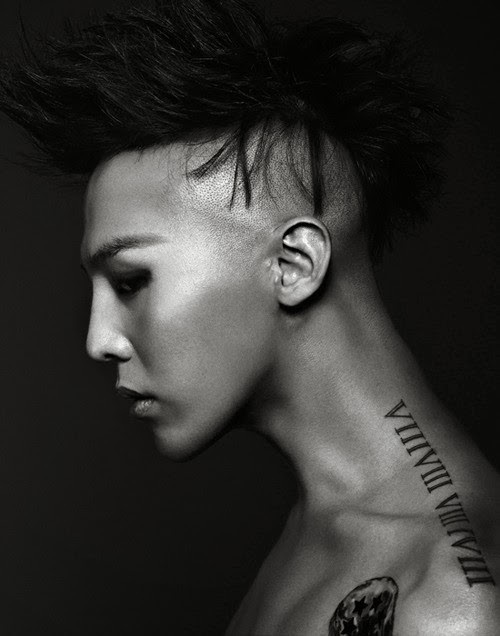 Actually, GD is not a typical handsome man. He's not that tall either. However, there is always something about him that attracts people to him. GD's perfect body proportions and unique charm catch eyes of people. His shining eyes fascinate females. Besides, his great taste in fashion accentuate his delicate features. 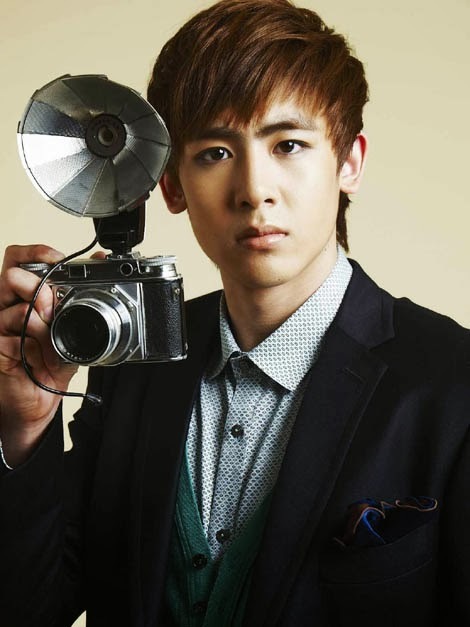 Nichkhun is the typical idol star who has pretty-boy good looks. His long legs and white face are enough to captivate female K-Pop fans. If you talk face to face with him, it would feel like you are talking to a pretty doll. He will be looking at you with an enchanting smile. When I saw Gikwang for the first time, I thought this way. "Damn, his face is too small!" 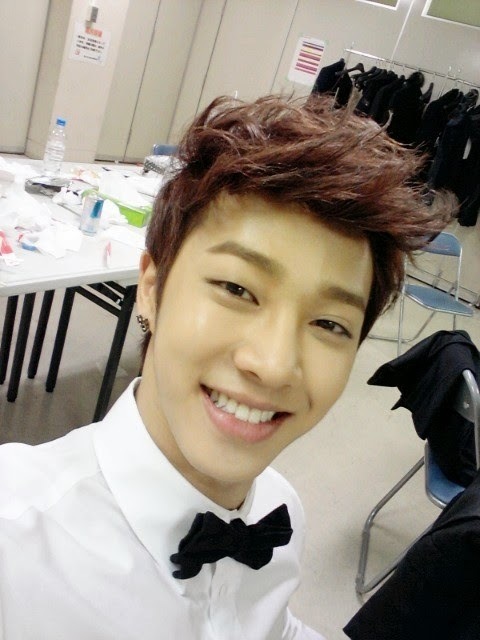 I think my face is about twice as big as Gikwang's, haha. He's not tall, but has a firm body. He has both masculine beauty and cute charm. Plus, his bouncy personality makes surrounding people feel better. 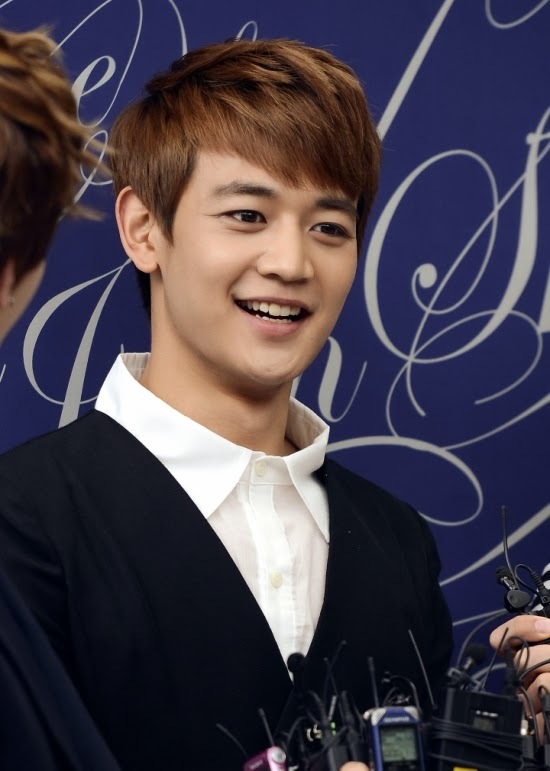 Many TV producers in Korea are spotting Minho as a possible future drama star. To that extent, Minho has a competitive appearance even as an actor. In broadcasting world, he is one of the most desired idol stars. His big eyes and sunny smile remind of a prince in a fairy tale.